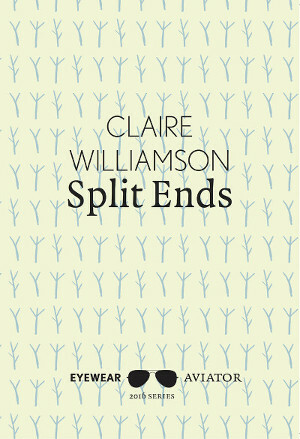 Questions about family run like a vein, or a seam of quartz, through Claire Williamson’s pamphlet Split Ends. She guides through the catacombs of her search for her biological parents and what this means in terms of identity, at times head on as in She Thought Her Father was a Butcher and Red Herrings, at others at a slant that seems full of glinting motes. Of the latter, Minotaur sent shivers through me. Elegantly told, this is both a lament and expression of hope. In the poem’s most chilling moments, the bull-headed creature of the title speaks of the “seven petrified children” brought as food, then being devoured only by each other in the desperate hunger of the dark. Including a glimpse of young Icarus adds a wonderful spark to the poem’s ending. In other poems we’re offered a portrait of grandparents – the grandfather “who taught us kids to read a clock”, and the grandmother, described through the poignant details of the house she made “a home.” In After the Hanging, we meet Williamson’s brother, and feel her pain as she writes of his suicide with an extraordinarily raw beauty. Others glow with Williamson’s love for her daughters, and touch on the pain of separation by “cross winds, no rest-stops,/ hard shoulder, the motorways.” Through her writing we also experience the challenges of step-parenting, and of those moments when you realise your children are growing away from you. Often in these scenarios, Williamson morphs from horse to rider, clinging on tight in a bid not to be thrown. Written from the heart, these poems reveal a reverence and wonder about family and all the ties that bind, as well as a deeply rooted fear of not being strong enough to avoid being cast away. It’s a powerfully moving selection of poems, with lines conjuring images and word choices intensifying both the scenes Williamson paints with her words, and the emotions that linger. Claire Williamson is a member of the Spoke poetry group. 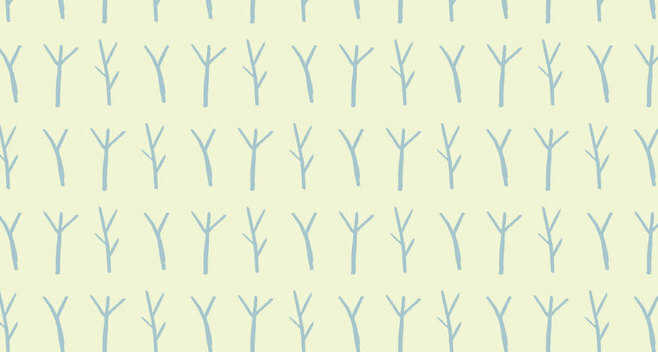 Split Ends is part of Eyewear Publishing’s Aviator series. This entry was posted in Reviews and tagged Claire Williamson, Eyewear Publishing, poetry, Spilt Ends by Judy. Bookmark the permalink.